Find Switchgear, transformers, Relays, Sockets, Timers, and More!! Low Voltage Control Products. See Online Resources. Relays, Sockets, &Timers. View Online Catalog. Switchgear, MCC's, & Power Distribution; Multilin. View Products. 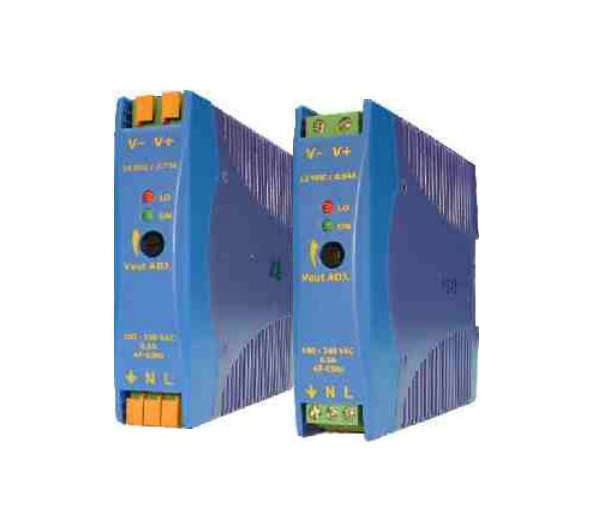 Power Supplies, Counters, Encoders, & Panel Meters. View Products. 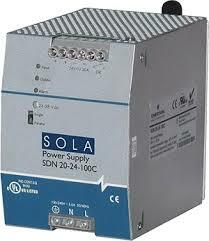 Power Supplies, Transformers, Surge Suppression, UPS. Motor Protection & Control. View Online Resources.